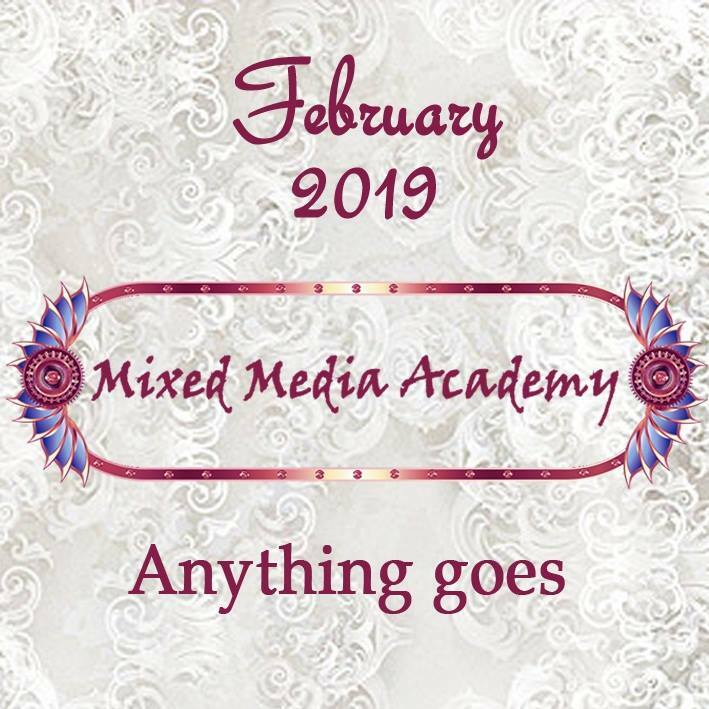 It's my birthday month and also Valentine's month, so kept the theme really really simple to make it easy for you to participate. 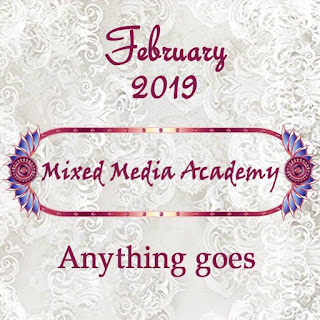 Our theme is Anything Goes Mixed Media and NO CARDS / TAGS / ATCs are accepted in our challenge. Please read the RULES tab before entering. You have time to play with us until February 28th. Our Design Team will choose their two favorite projects and its author will win goodies worth INR1000. The second winner will win a gift voucher worth INR 500 from Rainbow Craftykari Store. Winner and features will be announced on March 8th. Thank you dear, looking forward to see your amazing creations.. Many congratulations to everyone! I love your projects too! Thank you for all the inspiration! Thank you dear, we are looking forward to see your amazing creations..
Out of the box projects!! Thanks so much Dear, for lovely comment. Your projects are all beautiful! 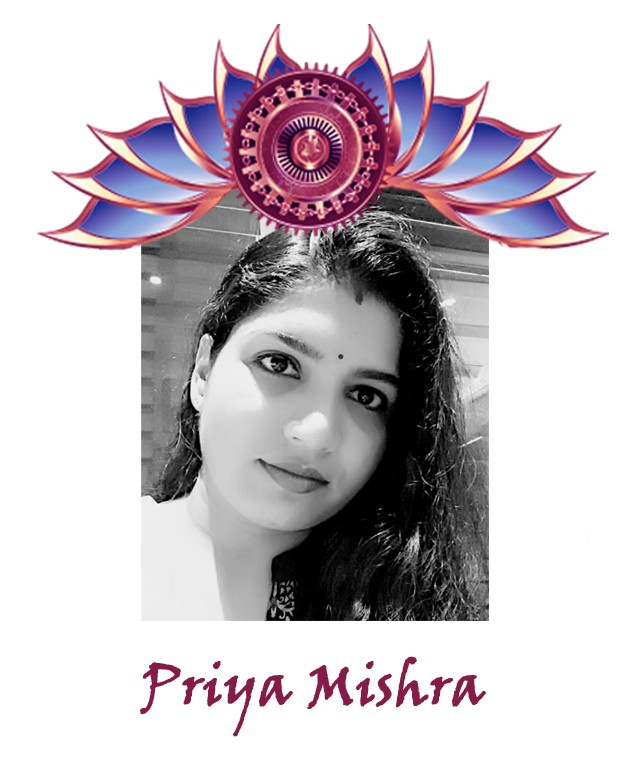 Thanks Priya for stopping by my blog; I added the challenge image to my post. 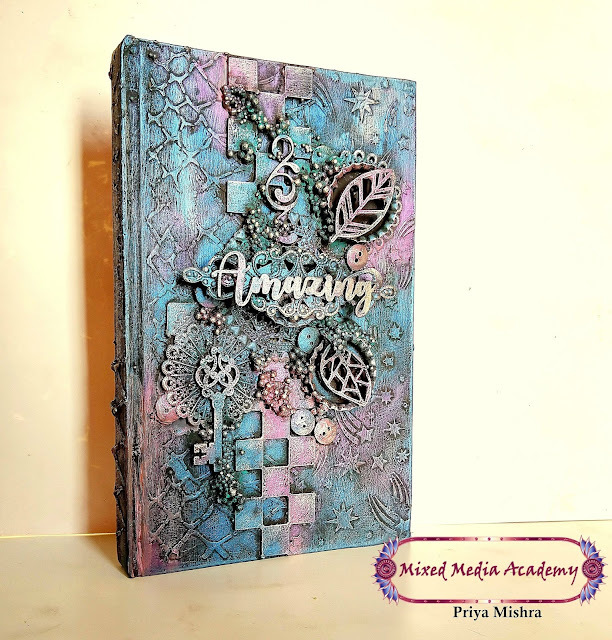 Thank you dear for your love and playing with us at our Mixed Media Academy Challenge. 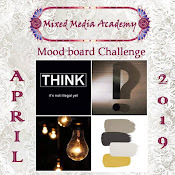 Do you have to have a blog to enter the challenge?